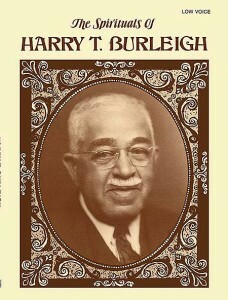 Anyone who’s ever experienced an American spiritual has Harry Burleigh to thank. No, he did not compose any, for as he stated, “The spirituals were never ‘composed,’ but sprang into life, ready made, from the white heat of religious fervor during some protracted meeting in camp or church.” What Harry Burleigh did was to capture them on paper, and, in deceptively simple but elegant realizations, hand to the world America’s true folk songs. Dvorak left America in 1895 never to return. He died in 1904. Burleigh never again saw his mentor, but had a brilliant life in music—singer, composer, musical organizer—until his death in 1949. He accomplished great things despite the enormous obstacles put before him because of his race. 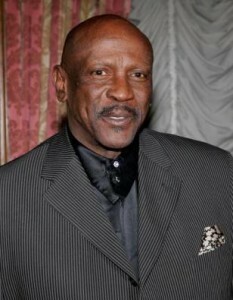 Lou Gossett Jr. premiered this work and was bowled over by Burleigh’s story; “My new hero,” he exclaimed. Special note must be made of several gorgeous art songs of Burleigh’s discovered for this show. These exhibit no trace of spirituals but are more French in character, Fauré perhaps. And a touch of Dvorak, too.